A purpose built digital mixer ergonomically designed to compliment modern djs enabling them to maximise their creative potential. Packed with unique features such as the two 32 beat, 24 bit assignable samplers with footswitch, the hi-pass filter to instantly remove turntable rumble and the aural exciter to boost those tightly pressed vinyls and to accentuate your scratches. 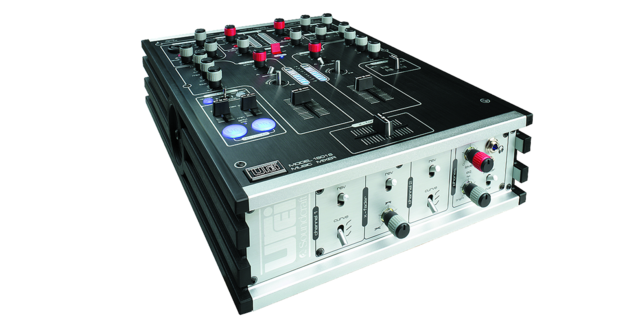 Built to last with fully replaceable faders and knobs and reverse / curve adjust on all faders.